After a major year that saw Harry Connick, Jr.’s daytime show Harry receive six Daytime Emmy nominations last week, including the second year in a row where Connick Jr was nominated for Best Host, as well as a Critics’ Choice nomination for best talk show, Connick is set to star in the world premiere musical production of The Sting, based on the 1973 film, for which he contributes music and lyrics. 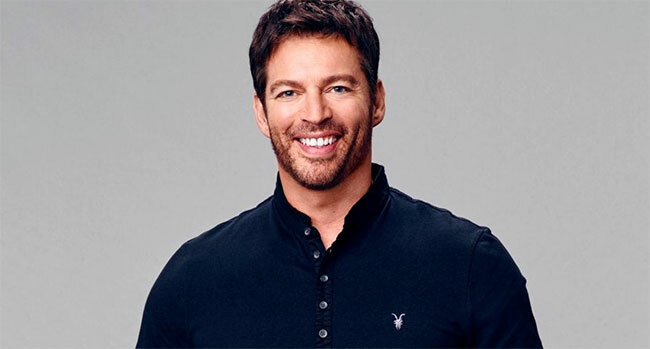 The award winning Connick hosts the daytime show Harry which received a stunning total of 11 Daytime Emmy nominations in its two-year run. The Broadway-bound engagement of The Sting begins performances on Thursday, March 29rd for a limited engagement through Sunday, April 29th at Paper Mill Playhouse in Millburn, NJ. Opening Night is Sunday, April 8th at 7 pm. Connick will also perform a limited run of concerts this June to celebrate the New Orleans Tricentennial.